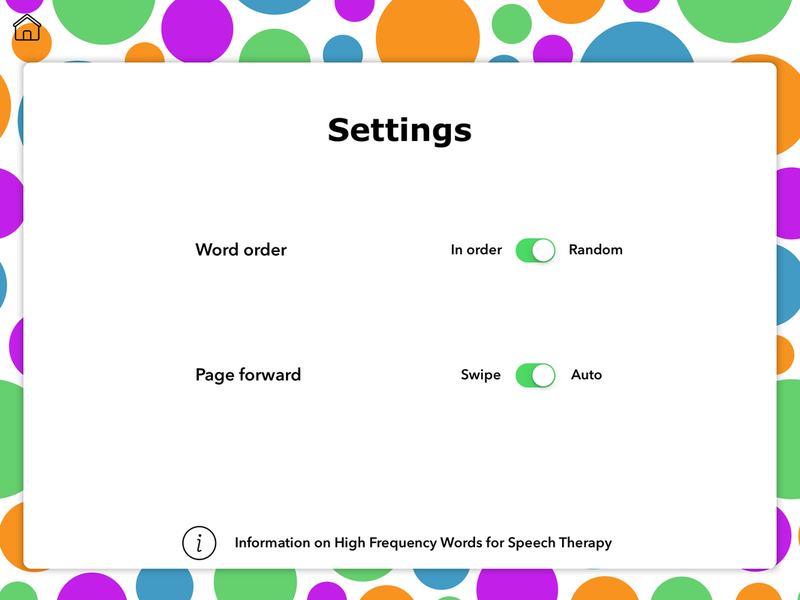 High Frequency Words for Speech Therapy is a flashcard app designed for Speech-Language Pathologist (SLP) to help provide more efficient and impactful speech therapy to individuals of all ages. Dr. Fry’s Instant words or sometimes referred to as High Frequency Words were expanded in 1996 from the Dolch’s sight word list. Melanie Place, MS, CCC-SLP divided Fry’s Instant Words phonetically by position (initial, medial, final, and blends) in order from most to least frequently occurring per sound. 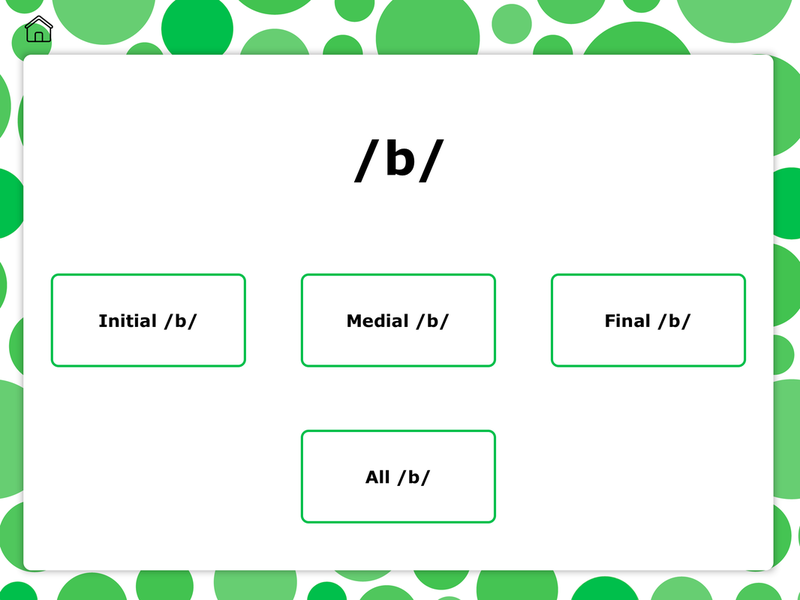 Sounds included are /p, b, t, d, k, g, m, n, ŋ, f, v, h, j, ʃ, tʃ, θ, ð, s, ʒ, z, r, ɚ, ɝ, ɔɚ, ɪɚ, l, r- blends, s-blends, and l-blends/. Why are High Frequency Words important to use in therapy? In articulation therapy, the goal is to improve a child’s intelligibility by training the correct way to produce a sound. Instead of selecting random words that contain the target sound which are produced in conversation less frequently we should be practicing and training the words that a child says and reads frequently throughout the day. Mastering the High Frequency Words for Speech Therapy will have a greater impact on their intelligibility. In fluency therapy, the goal is to assist the child in producing fluent speech through techniques. Often children struggle to produce a word that begins with a certain sound. 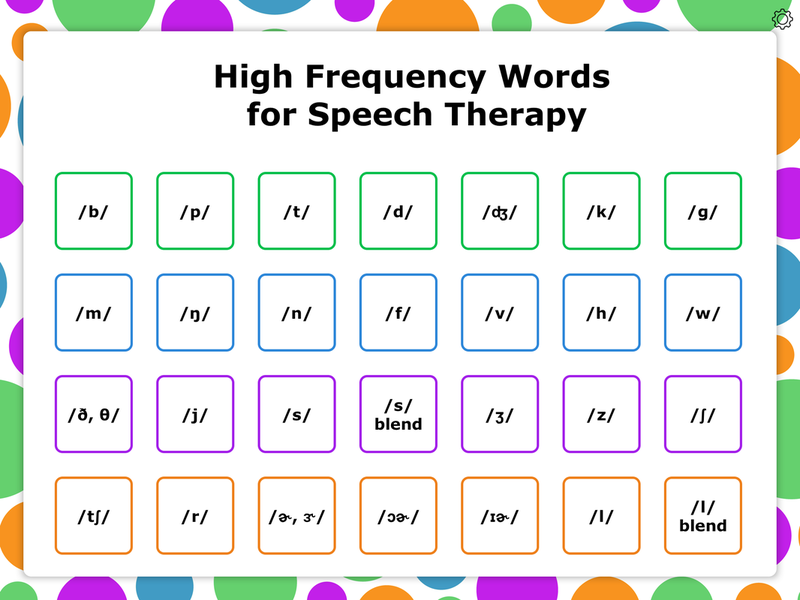 High Frequency Words for Speech Therapy can be used to practice sentences containing that word featuring the challenging sound so the child is more likely to use a fluency technique to correct that word when it is said in conversation. When grammar is targeted in therapy the goal is often to improve the child’s sentence structure. By teaching the different High Frequency Words for Speech Therapy in order of frequency children can practice using the word correctly in sentences and build on to more complex sentences using the words correctly. In addition by focusing on a few words at a time the child can be taught subject/verb agreement, the names of the different parts of speech, verb tenses, and plural nouns. 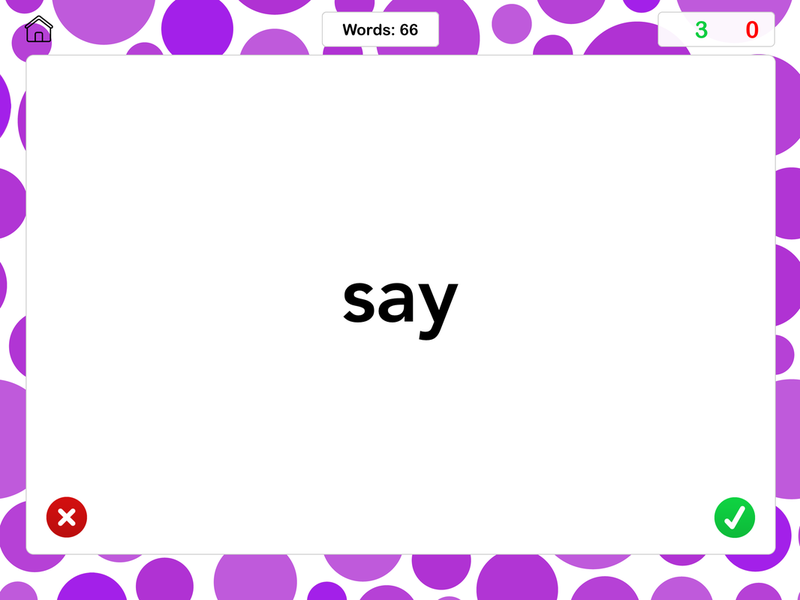 Vocabulary goals can also be addressed by High Frequency Words for Speech Therapy. To understand and comprehend what they are reading in class a child must know the meaning or multiple meanings of a word on the list. General knowledge of the word can be expanded on to include identifying antonyms, synonyms, classifying, categories, describing, and word associations.